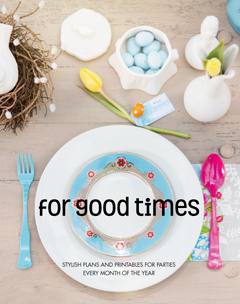 I recently got my hands on the new book to come out of In Good Company’s superb party offering, called For Good Times. Once I started, I literally could not put it down until I got to the back cover! It is a plethora of unique and wonderful party themes and ideas. So I thought I’d share what it’s all about and why every party planning mom can become a super party planner! The book is beautifully laid out and features one distinct and unique theme per chapter, for each month of the year. The photography is brilliant and brings everything to life. I just love the different and unique themes thought up for the book – not your usual Disney character themes, so these are lasting and won’t date. 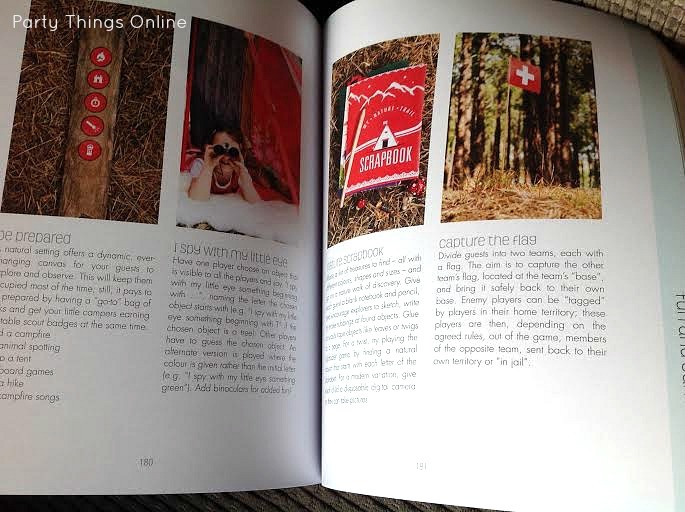 You will find themes such as Up, Up and Away (hot air balloon), Little Paris Kitchen and Alpine Camp Out. My personal favourite though is the Nutcracker Suite, the perfect one chosen as the December theme. I just love this table setting for this theme. What makes this book unique is that it shares EVERYTHING you need to know, and where to buy it from for each theme. It also discusses the basics of things, like how to create the perfect looking party table – a useful skill for all parties! For each theme there is a selection of recipes to create the most delicious food, and some healthy options too. 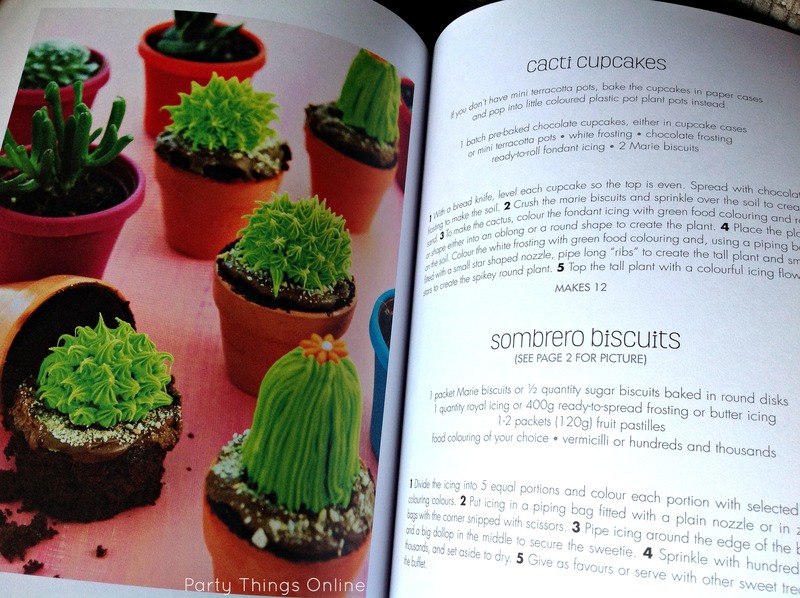 I love these cactus looking cupcakes for the Mexican theme in the book they call Chip, Dip, Sip Cantina. I also think these magician top hats are such a clever idea that they feature in the party theme Fool The Crowd. A great use of paper straws. 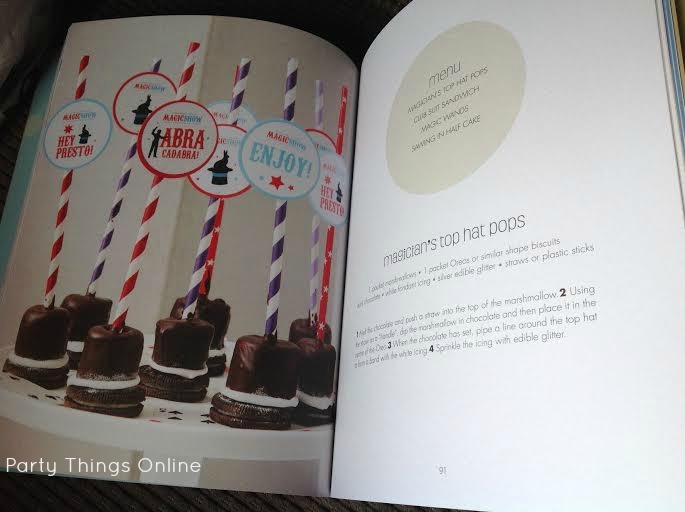 Even more than the recipes, the book offers a selection of party games for each theme, so no longer will you wonder what to do with all the kids, and many are budget friendly. The games below are from the Alpine Camp Out, a theme you could easily recreate at a venue like Tokai forest. One of the best things about the book, is getting access to loads of free printables for each theme. Everything from invitations, to place settings, to bunting, to thank you tags. Hi Lisa! Early bird here. 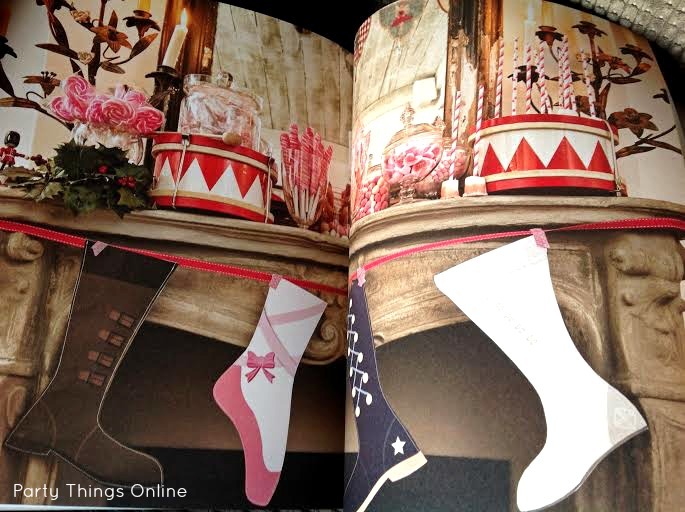 I think I could do some amazing things with this book 😉 JLs 2nd birthday already in planning phase (14th Dec) …!!!!! Sorry Tash, this competition is only going live once I get the book! I can’t keep up with all the competitions! The Kids Shack competition was for the Early Birds today!